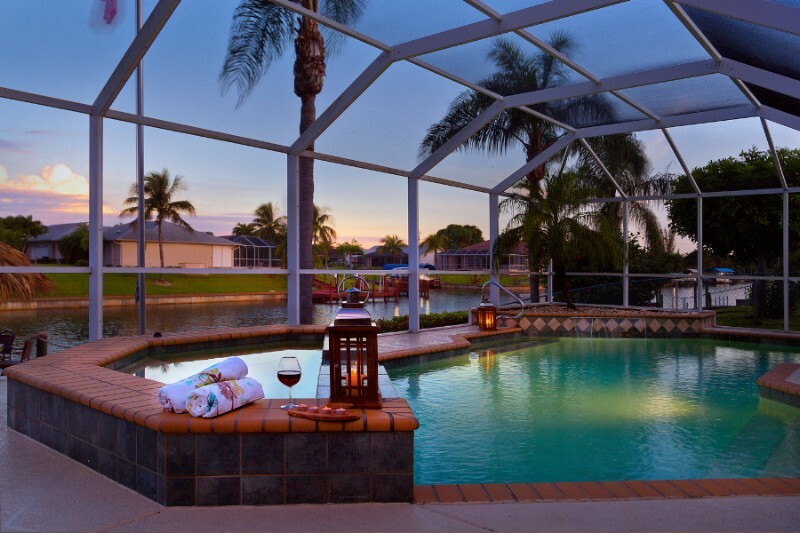 The search result above is for vacation rentals in South West Florida. 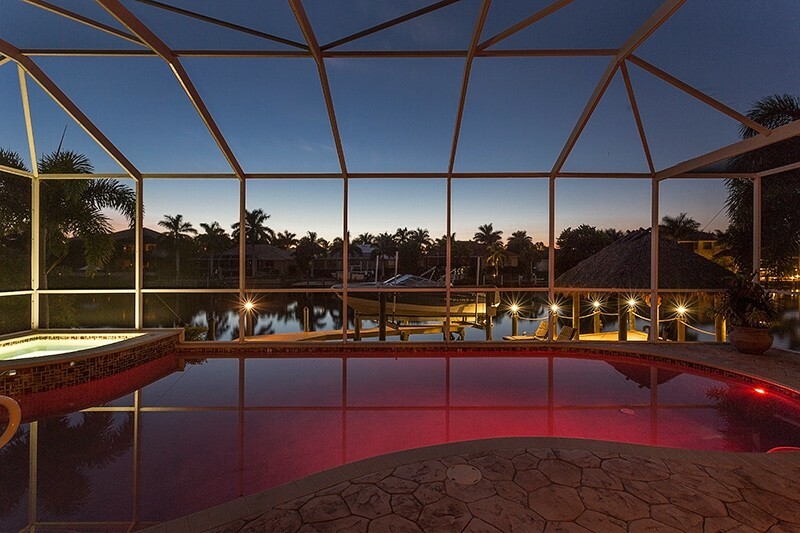 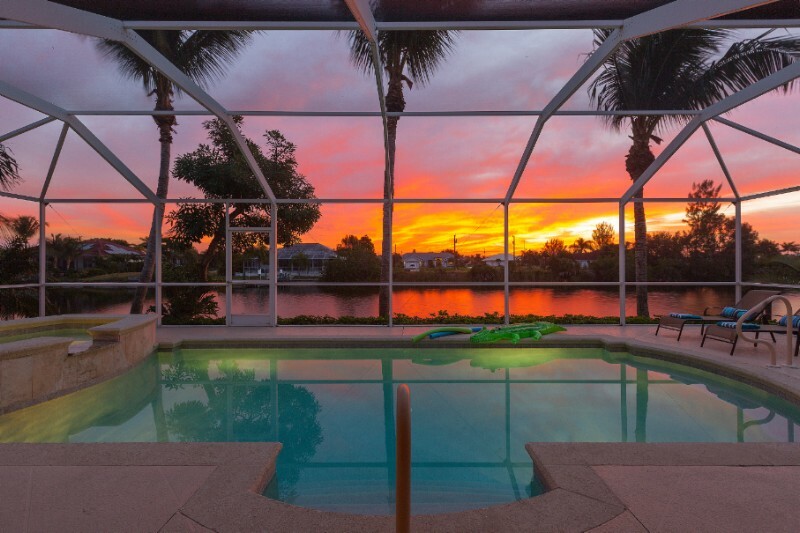 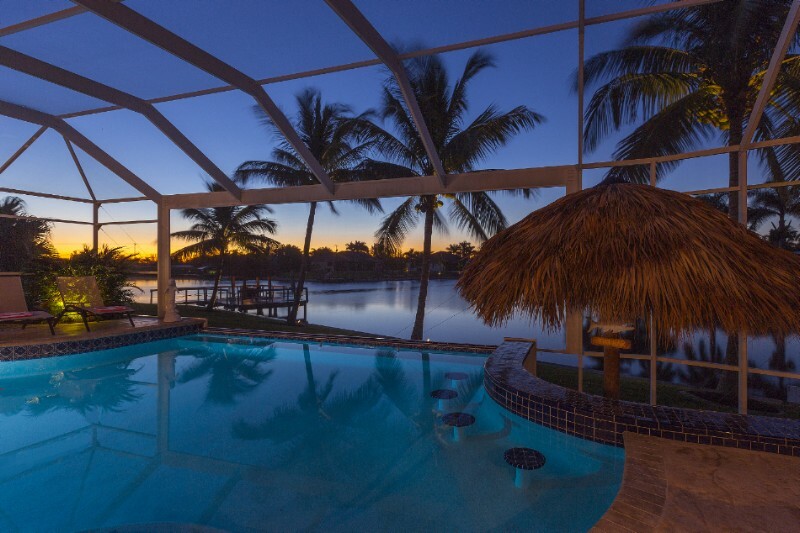 Our vacation rentals / holiday rentals are in Lee County, including cities such as Fort Myers and Cape Coral. 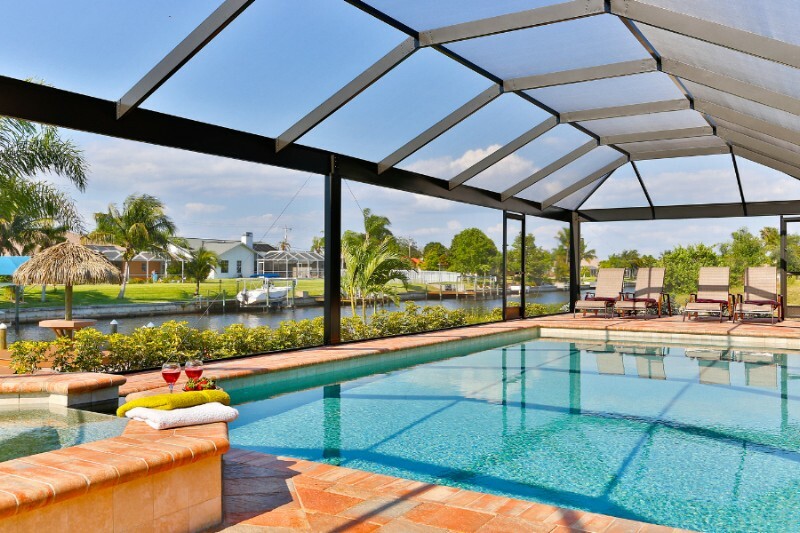 All of our vacation homes on this site are exclusively managed and rented short term by SuperiorFloridaRentals.com. 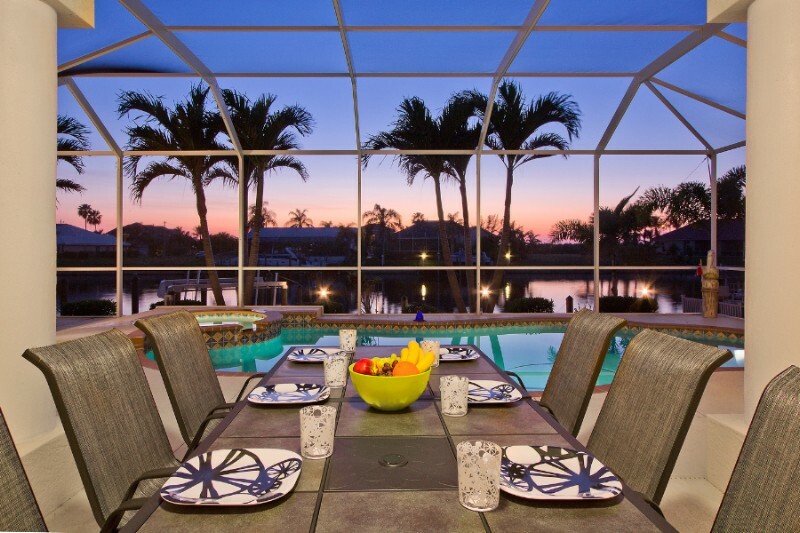 All of our vacation rentals have a minimum vacation rental period of 7 nights and consist of house and condos for rent by the ocean, including waterfront vacation rental homes.